This fragrance comes in 50 ml Eau de Parfum Spray ($102), 100 ml Eau de Parfum Spray ($140) and 200 ml Body Lotion ($59). Available for sale at Holt Renfrew, The Bay, Ogilvy, Murale, and Sephora. 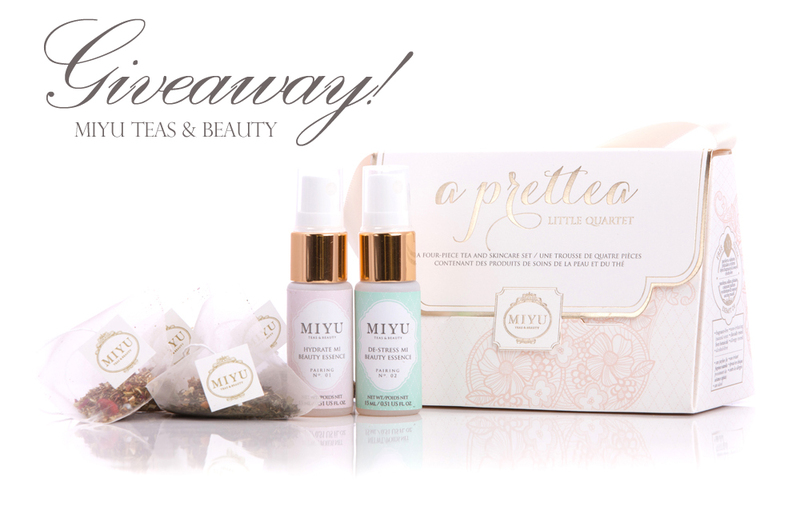 I’m thrilled to be running a giveaway on this sinfully feminine fragrance. 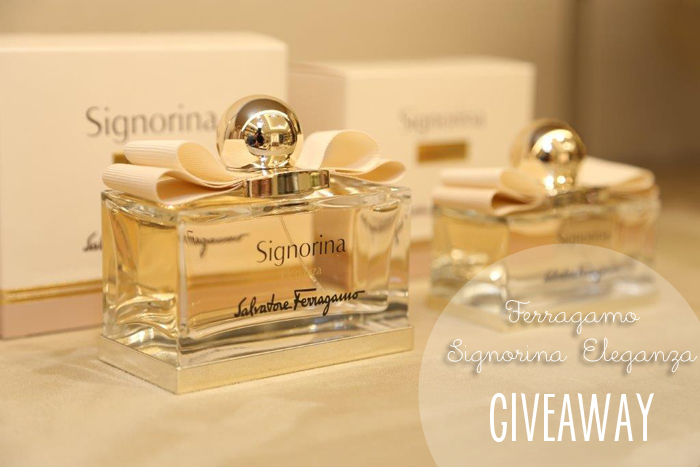 Enter this giveaway using the widget below for one 50ml bottle of Signorina Eleganza Eau de Parfum Spray. Last week, I had the chance to visit one of Toronto’s newest boutiques, Style Faux Pas (155 Church Street, Toronto). I was so thrilled to see that they carried an array of labels that aren’t too readily available. Among my favourites are Primary New York, Whitney Eve, KAIN, and LA Made. 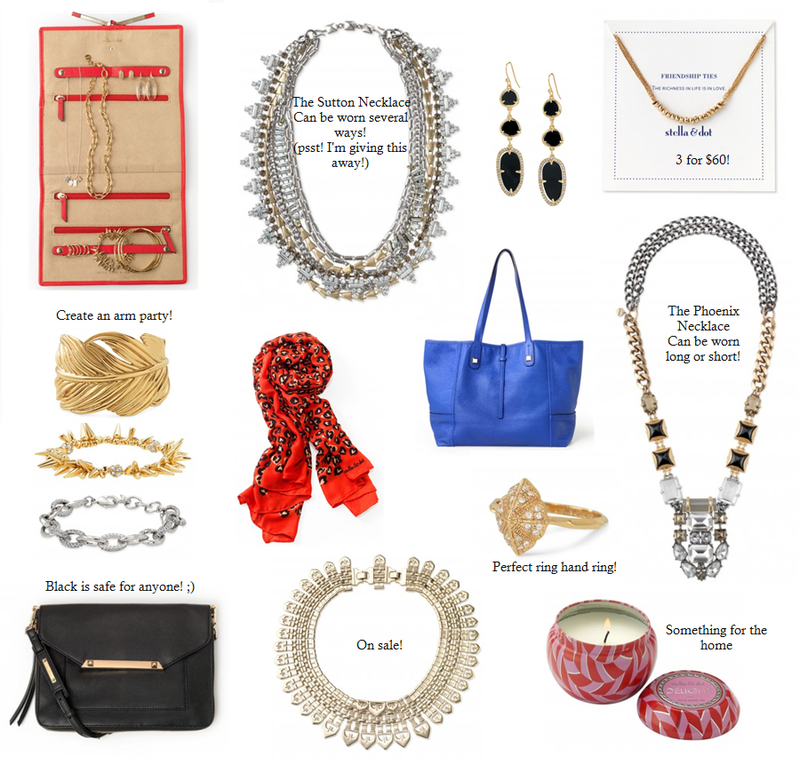 I am also smitten by the Kara Ross and Melanie Auld accessories! I’ve always been a huge fan of Stella and Dot. I was first introduced to the brand while attending a small event in Toronto, where one of the ladies had someone from Stella and Dot host a trunk show. Since then, I’ve hosted a trunk show myself, it is so much fun to gather the ladies together, sip on some bubbly and get our shop on. The best time of the year to do that is just before the holiday season. Hello! 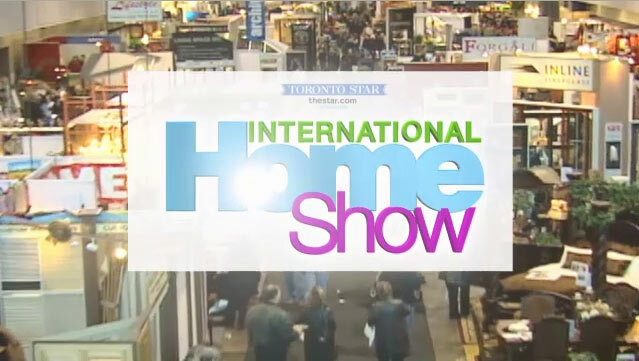 I’m doing a quick giveaway for tickets to Canada’s Largest Home Show – the International Home Show. I am giving away TWO pairs (one pair for each winner for a total of two winners). Please enter the contest by using the widget below! Hi! 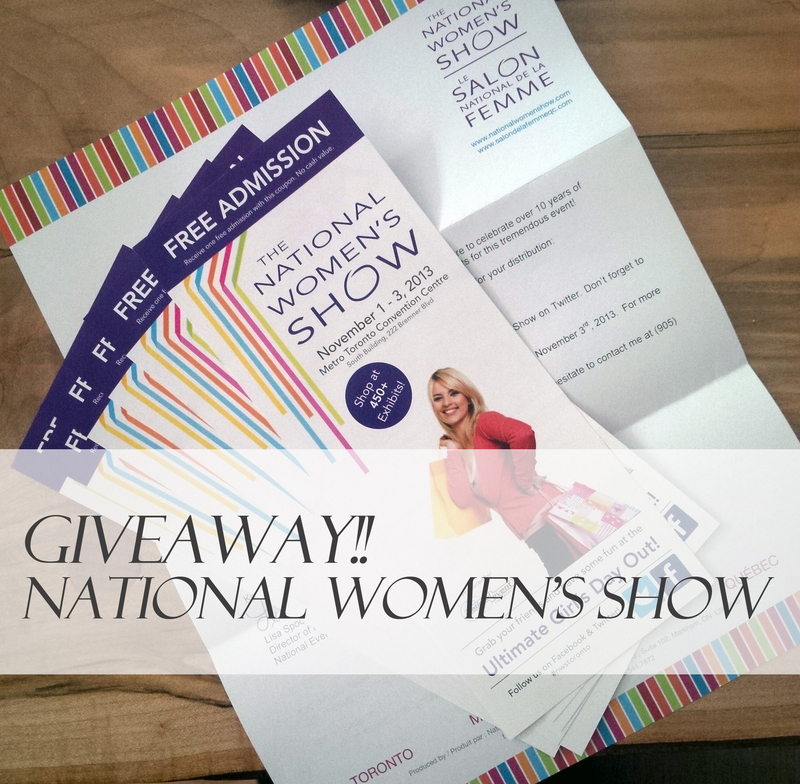 I’m giving away TWO PAIRS of tickets (two winners) to The National Women’s Show taking place in Toronto on November 1-3, 2013 at the Metro Convention Center. The National Women’s Show is the ultimate girls’ day out! You can shop at over 450 exhibits this year which includes a variety products from food and wine, fashion, beauty, health, travel and home. In addition to shopping, there will live shows, free makeovers, and celebrity guests. Seeing that we’re just two months away from the Christmas holidays, this is a great opportunity to start your Christmas shopping list! Hello! Have you started planning for your Halloween outfit yet?! Halloween is just about a week away, a personal favourite ‘holiday’. Its a day where you get to be anything you want but yourself for the day, free to let your creative juices flow. This year, I’ll be hosting a Halloween themed housewarming party, and I can’t wait to put up my spooky decorations! Putting together a Halloween costume doesn’t have to be an overly expensive or a daunting task. You also don’t have to stress out about putting on a costume if you’re not ‘into’ it or think they look so tacky! There are some simple items along with a few accessories you can put together from your closet to create a dramatic effect and yes, still looking STYLISH. TGIF! I want to talk about one thing today – skin. Our skin is the mirror of our lifestyle. Have you ever noticed that our skin gets negatively affected by the lack of sleep, change in diet, too much sun or increase in our stress levels? The solution to keep young and healthy looking skin is certainly choosing the right skincare regime, but coupled with relaxation and change in lifestyle is definitely the best remedy. It’s been a while since I ran a giveaway/contest, I am very excited to run this shoe giveaway with CAT Footwear. CAT Footwear is a part of the Caterpillar brand, a leader of heavy equipment manufacturing. They have been marketing shoes and work boots under the Caterpillar name for nearly 20 years. More recently, CAT Footwear has expanded into stylish and functional women’s shoes, boots, and sandals. I was very happy that CAT Footwear invited me to give their summer Criss Cross sandal a try – let me tell you, comfort and style are both priorities for me when it comes to footwear and the Criss Cross did exactly that for me. 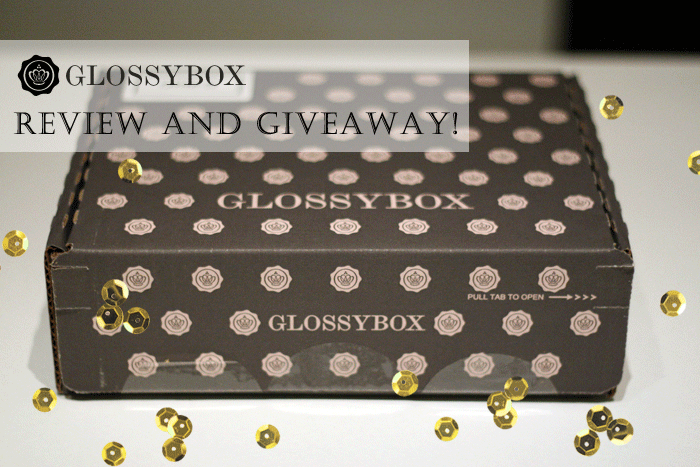 To brighten up your week, I’m pleased to be running this giveaway with GLOSSYBOX Canada.